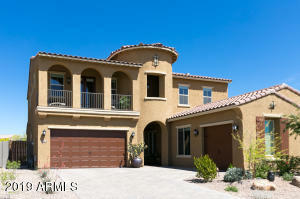 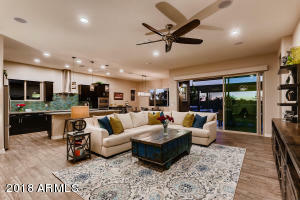 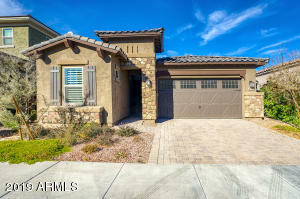 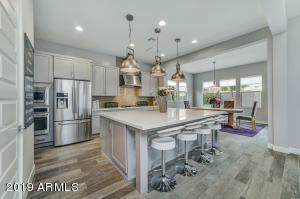 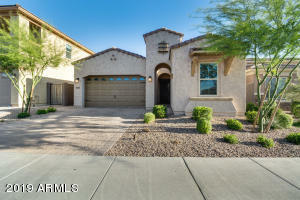 This link contains real estate market activity in The Sanctuary community in Phoenix AZ. 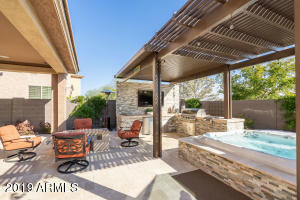 All activity is in the past 90 days. 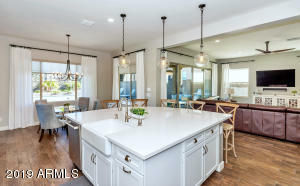 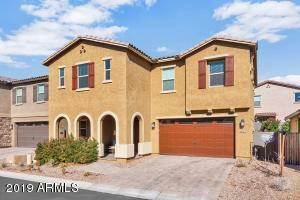 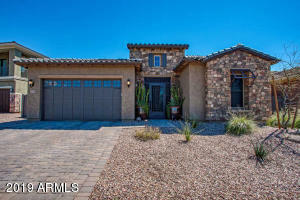 Great neighborhood if you want to be near Desert Ridge!